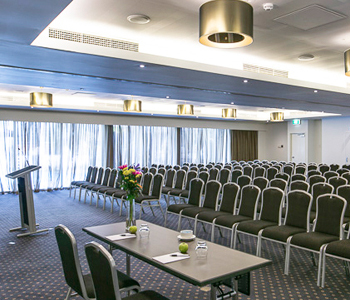 The elegance and grandeur of the Southern Cross Gala Ballroom at the Esplanade Hotel Fremantle in Perth makes this the perfect large venue for hire in Fremantle. 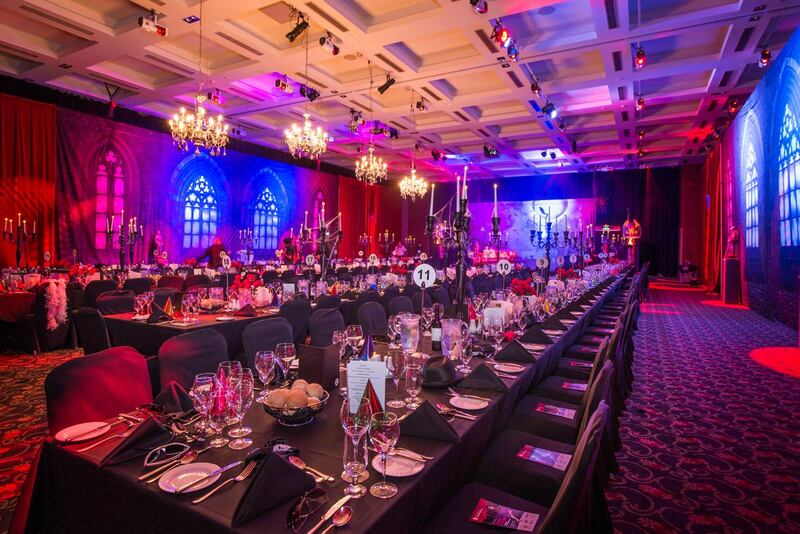 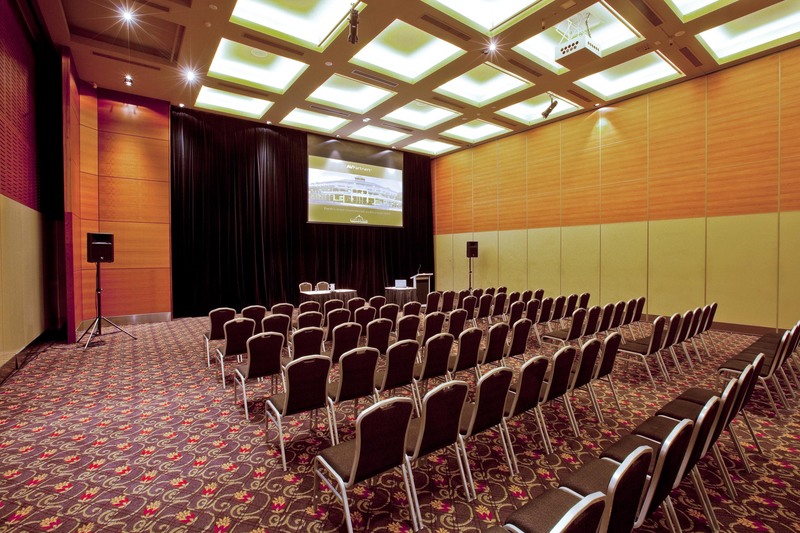 The Esplanade Hotel’s ballroom can host up to 1000 persons, making this Perth function venue ideal for gala dinners, themed events, incentives, conferences and exhibitions. 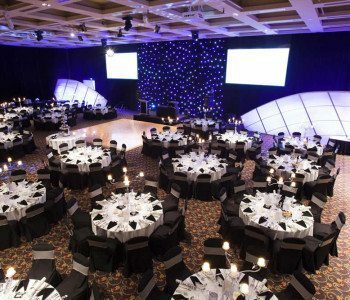 This magnificent pillar-less ballroom is modern and spacious with neutral tones, timber wall panelling and 6m high ceilings. 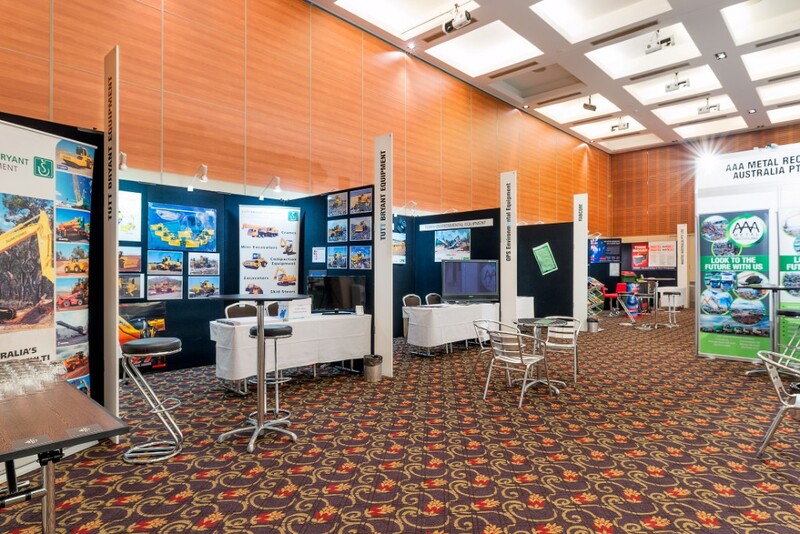 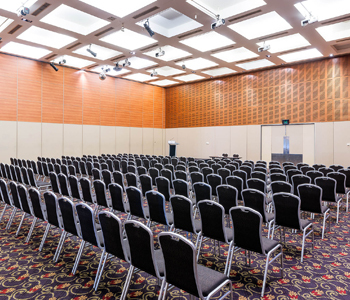 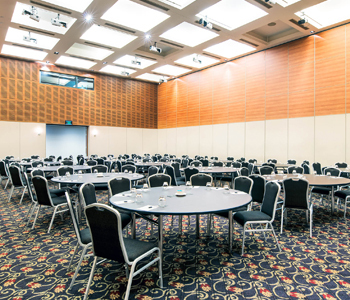 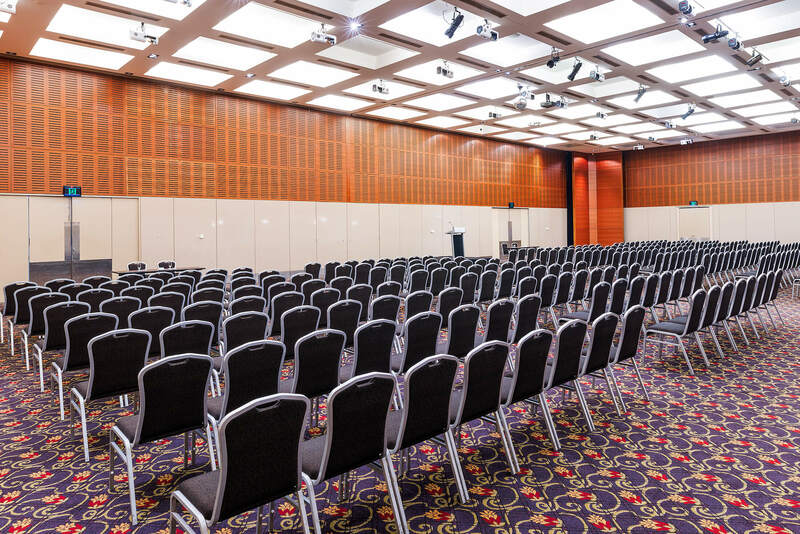 The ballroom divides into three breakout rooms; the flexible Orion, Pleiades and Sirius rooms allow you to cater for a varying number of guests for your next Perth conference in Fremantle. 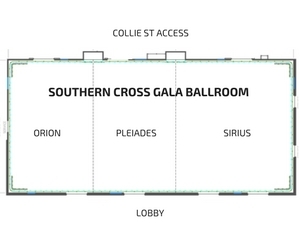 The Southern Cross Gala Ballroom is also adjacent to the Indian Ocean Suite; combining these two conference venues will allow large exhibition booth spaces, breakout rooms or large cocktail functions or Christmas parties of close to 1,200 people.